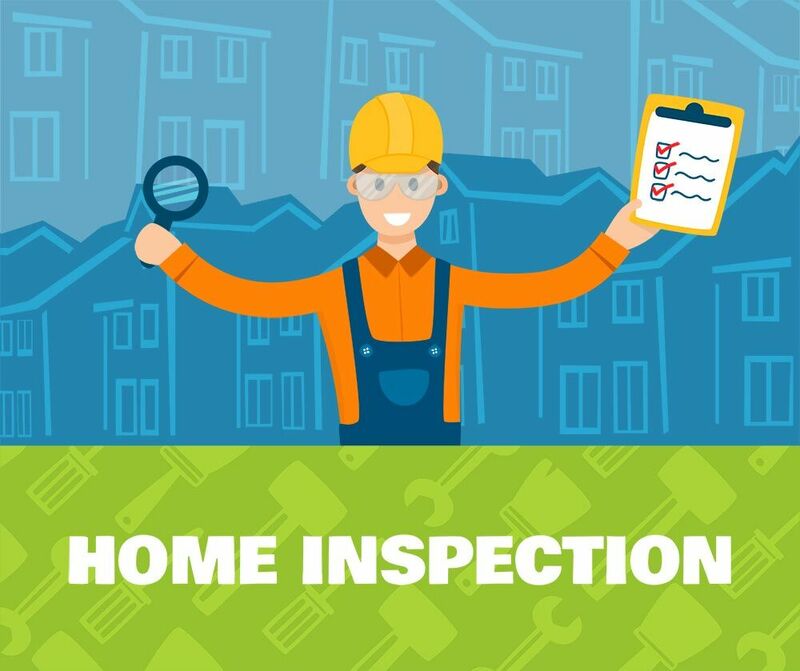 A home inspection in St. Louis is an important step in the home buying process, one that shouldn’t be missed to protect your pending investment. You will want to choose a home inspector that welcomes questions and has the experience necessary to offer a comprehensive look at your future property. We thought it would be helpful to explain what home inspectors ‘do’ and ‘don’t do’ and give you some insight on what to expect from your home inspection day. The purchase of a home is an exciting time, and we want to ensure the inspection process leading up to that purchase is a successful one. The home inspection is about a two-to-three hour process investigating all the details of your future home. From the top of the chimney to the lowest crawl space, a home inspector will search for any signs of damage that could cost you in the months or years to come. An inspection will cover all of the significant things like the roof, and basement, looking at the eves and attic space, flooring and ceiling damage, lighting, windows, doors, and cosmetic issues. Further, the inspector will look at more inner-workings of the home such as the plumbing, mechanical systems, electrical panels, appliances, and HVAC systems. The inspector will likely take detailed notes and photographs so there is a record of any repairs or damage so you and your real estate agent can address those with the seller’s agent. When the inspection is done, you will have an objective report about your home and understand it better which will help you maintain it in the future. A home inspector will look at your future home in detail, but they will not be able to see things that are “unseen.” For example, they cannot look behind the walls, under the hardwood floors, or above the ceiling in many cases; to give you a completely transparent look at your investment. 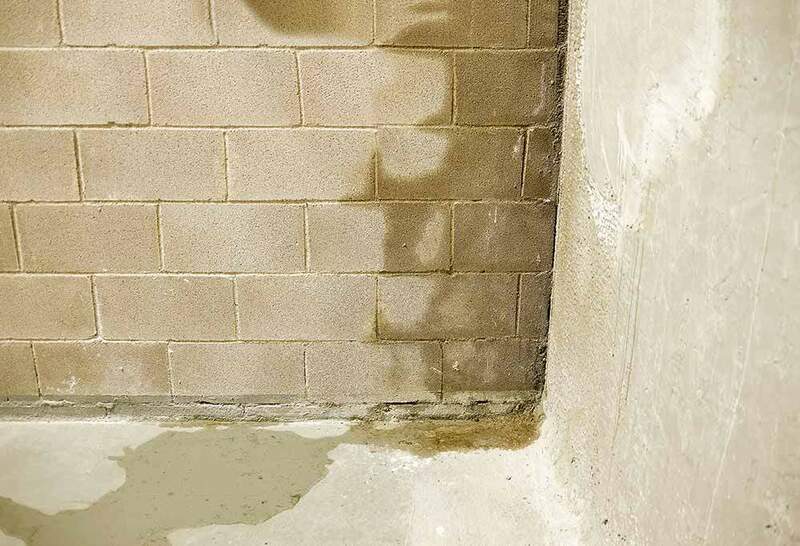 Things like pests, mildew or mold, water chemistry or hidden structural issues will require specialists in many cases. The inspector also won’t be able to tell you if the home is a good investment, or if it’s priced correctly. This professional isn’t in the position to give the home a “pass or fail” grade, they are there to provide you with more information about the house so you can make the best decision possible on purchasing it. To get a better idea about the place you may call home, you should accompany your inspector on the day of your appointment. This is the one time that you will have an expert to go through just about everything regarding the home and get a good sense of how to care for it in the years to come. This is the time to ask all of your questions which will also alert you to things that need clarification from the seller. We would be happy to be a part of your home buying team and help you discover a quality home that has been thoroughly inspected by a professional. 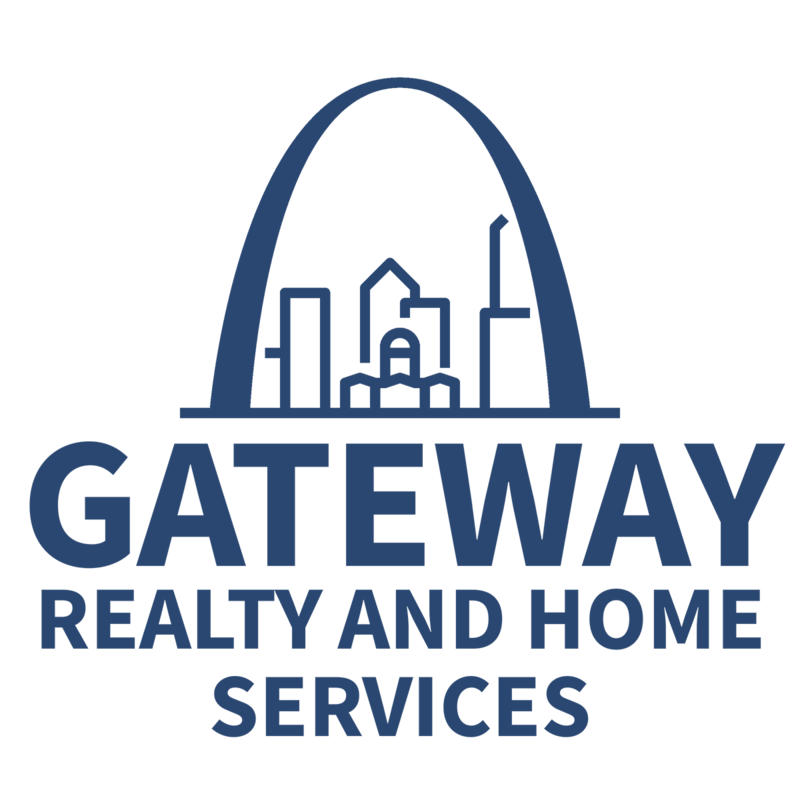 Give Gateway Realty and Home Services a call or connect with us online.